Venturing out for her first war patrol, CISCO (LCDR James W. Coe), left Port Darwin, Australia on 18 September 1943. That evening she returned to Darwin due to a derangement of the main hydraulic system, which had occurred during the day's operation. The hydraulic system having been repaired to the satisfaction of the Commanding Officer, CISCO once more departed on 19 September. 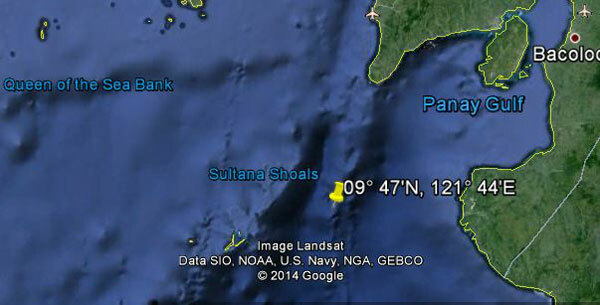 CISCO's area was a large rectangular one in the South China Sea between Luzon and the coast of French Indo-China. In order to reach it, she was to pass through the Arafoera Sea, the Banda Sea, Manipa Strait, Molukka Passage, the Celebes Sea, Sibutu Passage, the Sulu Sea and Mindoro Strait. On 28 September, CISCO should have been due west of Mindanao in the center of the Sulu Sea. On that day a Japanese anti-submarine attack was made at 9° 47'N, 121° 44'E slightly north and east of CISCO's expected position. In reporting the attack the Japanese state, "Found a sub tailing oil. Bombing. Ships cooperated with us. The oil continued to gush out even on tenth of October." The attack would seem to have been made by planes in cooperation with ships. No submarine that returned from patrol reported having been attacked at this time and position. Nothing has been seen of or heard from CISCO since her departure from Darwin, and on 4 and 5 November 1943, Headquarters Task Force Seventy-One was unable to make radio contact with her. At the time of her loss, it was considered very unlikely that a recurrence of trouble with her main hydraulic system could explain her sinking, and the only other possible clue was the fact that a Japanese plane was reported over Darwin at twenty thousand feet on the morning of her second departure. The attack listed above is thought to probably explain this loss. No enemy minefields are known to have been in her area, or enroute to it. 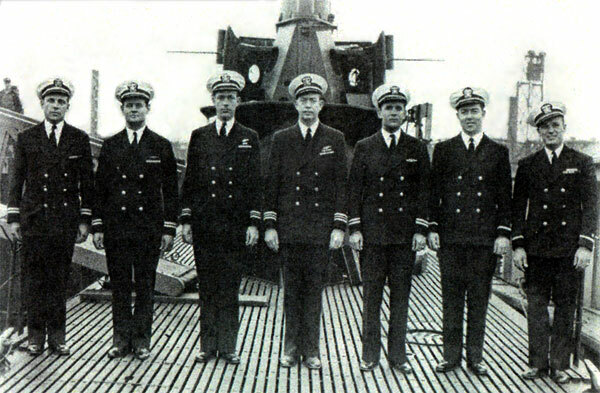 See also Ed Howard's Final Patrol page on USS Cisco (external link).